Exercise is very important for arthritis relief. When you are not moving, your joints become stiff, inflamed and painful. You’ll discover the best Arthritis Exercises, ones that are proven to actually help you relieve arthritis stiffness and pain. It can even help you reverse less severe cases when done properly and with natural arthritis remedies. There is a connection between arthritis and exercise (or actually the lack of it) that if you perform 10-30 minutes of joint friendly exercise you can actually improve and lessen your arthritis pain and inflammation. It can give you greater range of motion and improved mobility. Not bad for doing a little joint friendly strengthening exercises. 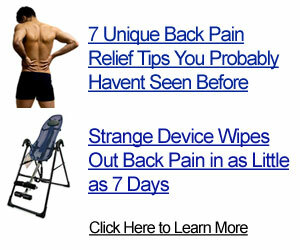 You can do them anytime, particularly at the onset of arthritis stiffness. The more you do some exercise, the faster you will see arthritis inflammation and pain relief. The stronger your muscles, and the less excess bodyfat you have, the less the stress and strain on your joints. Posture Training – The Alexander Technique is really great for this. Proper Posture is very important in getting arthritis pain relief and this is also taught in the Feldenkrais (highly recommended)! Healing comes from relaxation so sit in a sauna, steam room or jacuzzi and let the heat increase your circulation. Contrast showers are great too. Sit in the sauna for 5-10 minutes, then take a cold shower, as cold as you can for 3 minutes, then go back into the sauna. Repeat three times (3 hot, followed by 3 cold.) Getting some correct posture training will help teach you how to sit, stand and move more efficiently and take loads of stress off of your joints and place them on your muscles by using proper body mechanics. Do what feels best for you, you know better than anyone else what works for you. Try a couple of these exercises and postures and get recommendations from your local friends and neighbors as to which ones and which local instructors provide the best results for them. 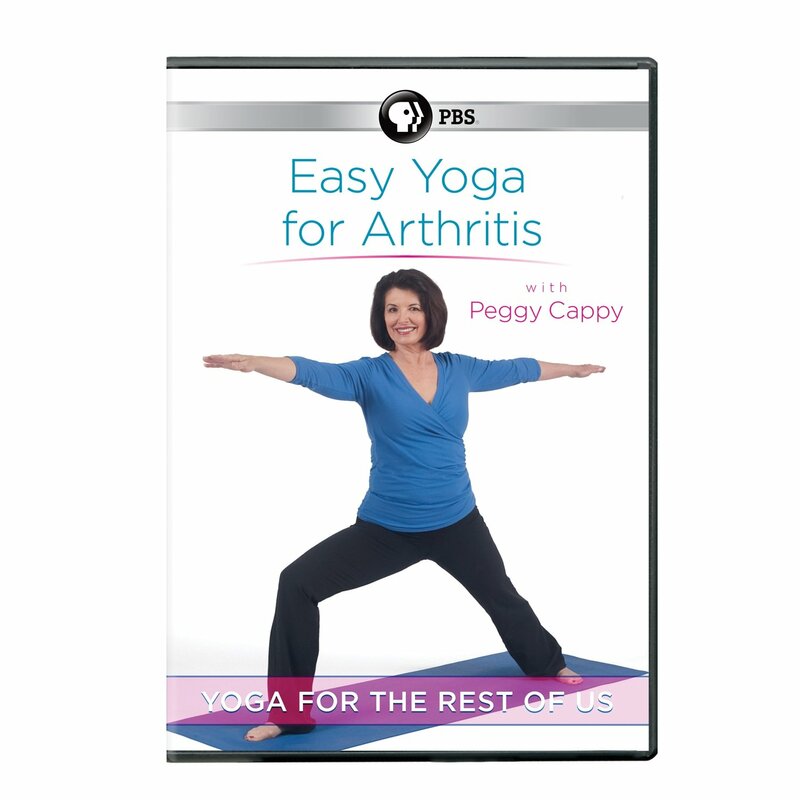 Yoga is a proven arthritis exercise for arthritis (osteoarthritis and rheumatoid arthritis) and you can even get live guided yoga classes in your own home so you can feel better and recover faster. Even major medical studies show a profound benefit of yoga for arthritis, and particularly yoga for rheumatoid arthritis. 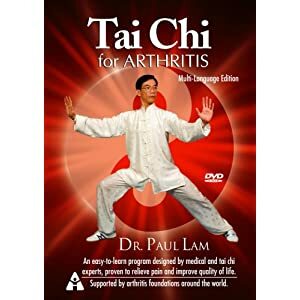 There are Tai Chi and Yoga DVD videos that are joint friendly exercise that help you recover and get pain relief and mobility from arthritis. You can also get guided yoga classes in your own home to make sure you’re doing it right. If you have joint pain then you need to do non impact exercises for joint pain relief. No running, pounding or jerky movements as they will worsen joint pain and inflammation. Consider getting a non-impact recumbent bike or elliptical trainer as they are completely joint friendly and will lessen your joint pain and maximize your range of movement. They can even help you recover from arthritis if you take arthritis remedies prior to your exercise routines. There are also three very highly recommended pieces of exercise equipment that are great for arthritis relief. These are excellent for arthritis because they are no-impact training equipment that help with fluid circulation in your joints and strengthen the muscles that keep the joint in place. They reduce pain and will get you normal flexibility and movement so you can do all the active thing you enjoy but are currently being held back from by your joint pain and stiffness. Non-impact equipment is very important because you don’t want to aggravate the arthritis, you want to strengthen the muscles that support healthy joints and increase circulation. Nautilus has a unique reputation based upon proper joint friendly angles that strengthen muscles and support the joint socket. Jack LaLanne had been influencing them for a long time on this. Fortunately for us they have it down to a science now. When you’re dealing with arthritis, particularly arthritic knees, you want to stress comfort and no impact training as the core of your knee strengthening program. A recumbent bike that has comfortable back support is the best step to re-gaining your mobility (and your life) back again. Click on the Nautilus Recumbent Bike below and discover a new world of possibilities and permanent arthritis relief opening up to you. If you do have a little mobility you can move into the elliptical cross trainer. This adds recommended weight bearing component to your arthritis relief program, and allows you to improve your heart rate, burn excess calories and increase your overall health profile dramatically! It is no impact so you build strength and stability while building your knee stabilizer and support muscles. This is one of the best long-term solutions in getting rid or your arthritis and opening the doors to your freedom and enjoying a healthy and active (and more social) lifestyle. Just click on the Nautilus Elliptical Trainer and move away from pain into happiness (exercise produces natural feel-good hormones and elevates your mood) and freedom! I highly recommend getting either this recumbent bike (they provide the very necessary back support over upright bikes) or the elliptical cross trainer. They both provide a non-impact (this is so important because you don’t want to aggravate your joints) exercise that will lubricate your joints, provide pain relief and actually strengthen your muscles and take stress off of your joints. They are both very comfortable and supporting of your body as you workout. All these models provide easy yet smooth resistance and will give you a total body workout that will strengthen your bones, tendons, ligaments and joints. As we age our bodies lose precious calcium, magnesium and silica, which leads to increased risk of fracture and arthritis pain symptoms. By working out regularly and taking a few key Arthritis Remedies and you can relieve some of your most painful arthritis symptoms while gaining more natural range of motion and mobility.